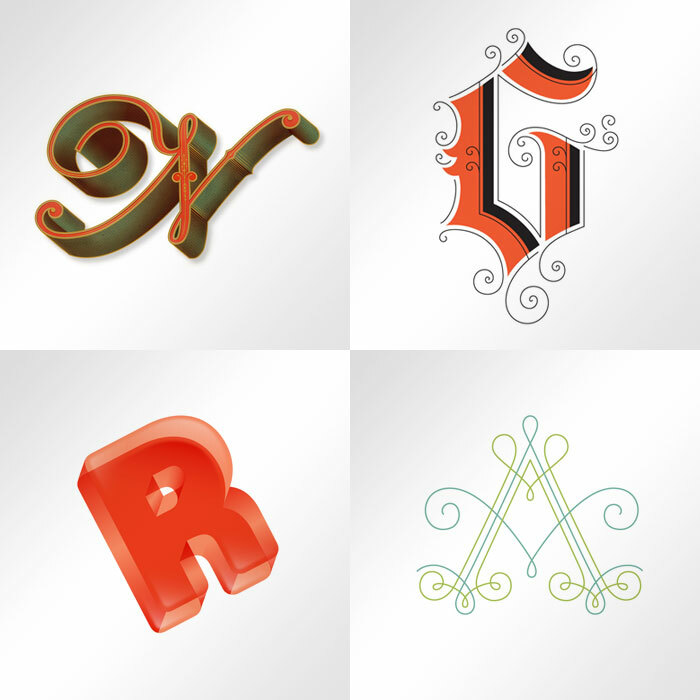 For me one of the most inspirational aspects of design is the union of typography and illustration. 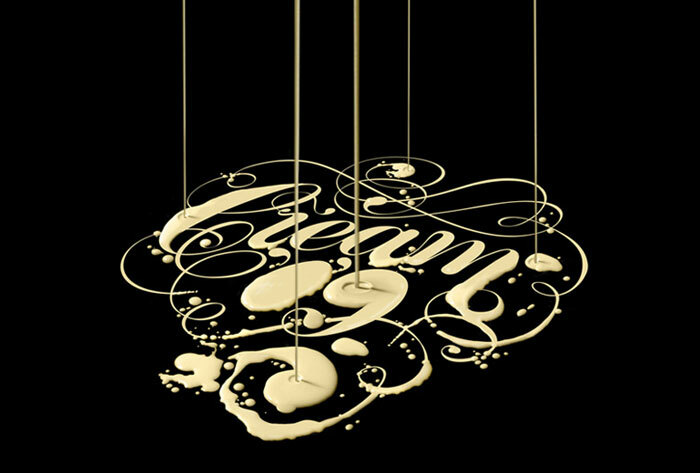 From hand rendered calligraphy to visual onomatopoeia where the type takes on the appearance of the words it portrays, there are many different techniques, styles and examples to paw over and narrowing down to a top ten was no mean feat! 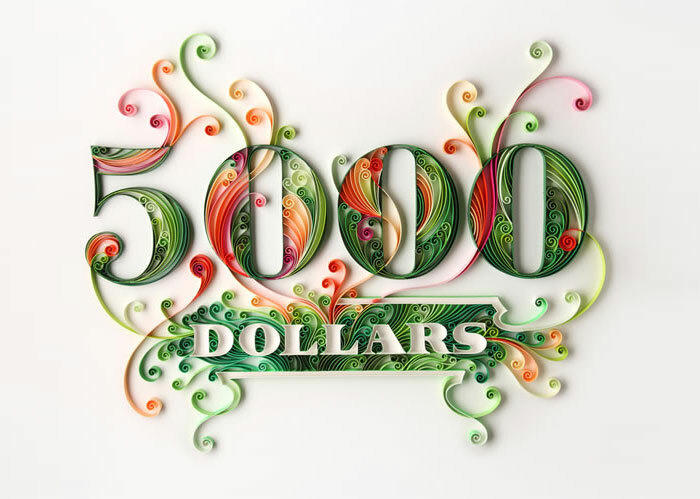 Here are some of my favourite examples of illustrative typography. Following on from the last Alphablog article, maybe this is more typographic illustration than illustrative typography, but lets not be picky. The use of words from a 90s Apple ad to build the portrait of the top man is intriguing, clever and beautiful. A fascinating world of hand drawn linework, organic flora shapes and bizarre, hidden characters. 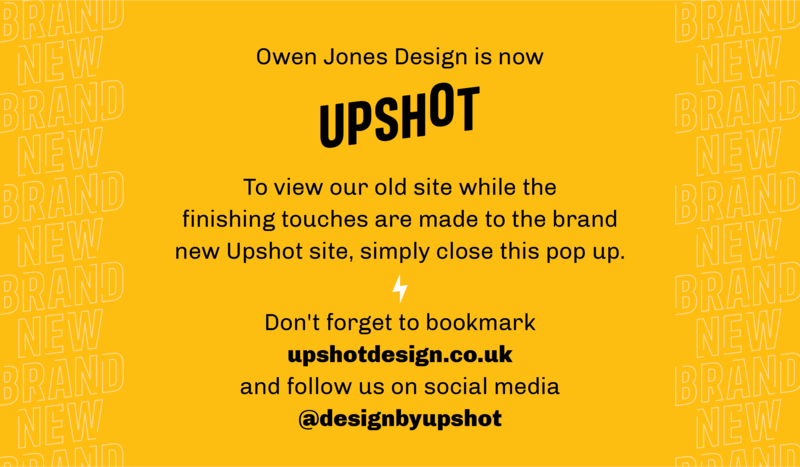 Since 2009 Jessica has been uploading decorative drop cap illustrations to this ongoing project, gaining her huge recognition and endless plaudits from the online design community. 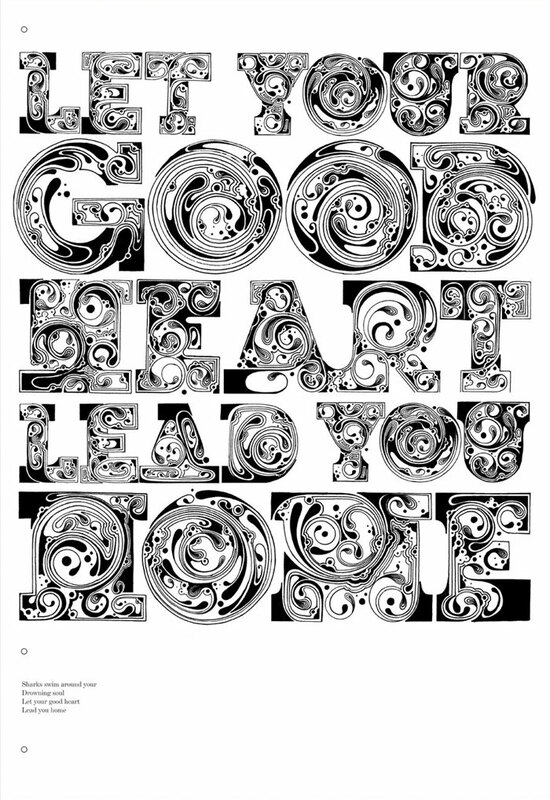 But it’s not all she does – other elegant type based work can be found on her website and is well worth checking out. An expert with a pen and ink, Yorkshireman Si prefers not to draw with computers – what you see here is painstakingly hand drawn. I know, I couldn’t believe it either! Check his website for loads of other intense flurries of swirls, loops, and swashes. Julene must have incredible patience! Her beautifully intricate hand cut artworks are a joy to behold but she must have a permanently sore index finger from all that scalpel work! Barcelona based Alex is one of the most talented and sought after designers in Europe, with a philosophy of ‘more is more’, a client list that reads as a veritable who’s who and a portfolio full of detailed, technical and often surreal type based vector artwork. 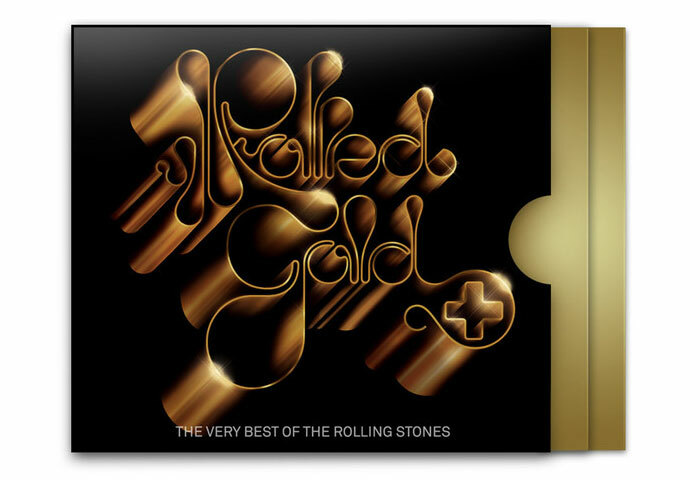 The luxurious album cover for the Rolling Stones must go down as one of the more famous pieces he’s done. 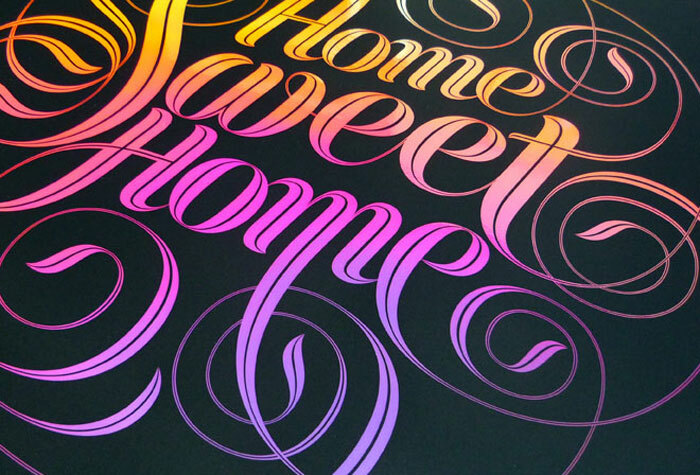 Former Senior Type Designer at Monotype, Seb now produces highly collectible typographic based art prints including this calligraphic masterpiece printed onto iridescent Mirri paper. The depth of detail in his work is quite incredible. Illustrating doesn’t necessarily mean it has to be done with a pen or a mouse – Sean Freeman’s approach often involves real objects arranged, photographed and manipulated digitally. Producing a similar effect to that of Si Scott’s swirls, Yulia’s incredible artwork is created using rolled paper: exquisite, decadent patterns crafted with accuracy that most couldn’t replicate with the help of a computer! It makes me hungry just looking at this wonderful piece! 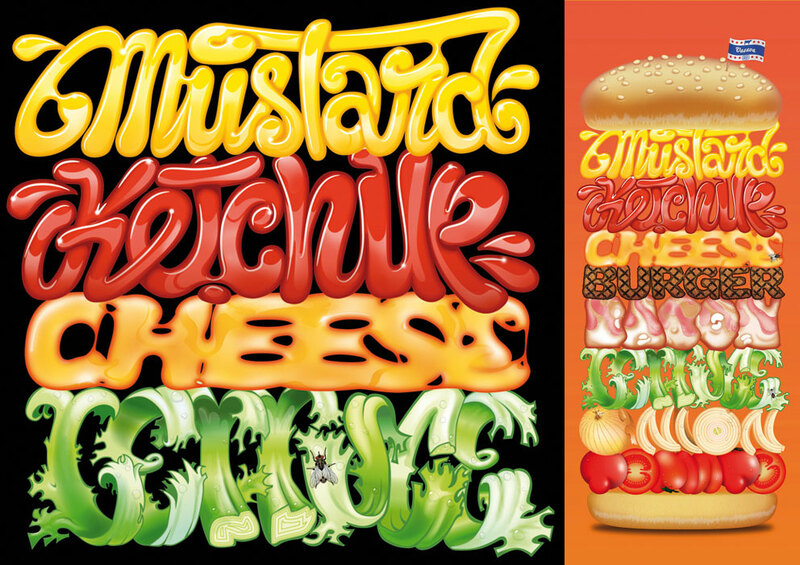 Each part of the stack spells out the ingredient and replicates its appearance – the mustard looks like it’s been squeezed from the bottle of French’s, the cheese melts tantalisingly and the burger looks freshly grilled.